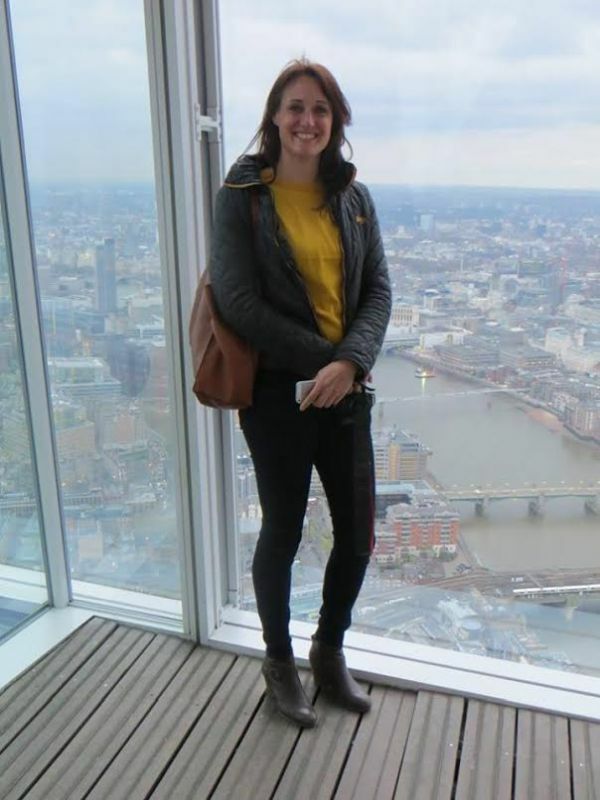 Quiz runner-up Simon Grigor took Pippa Cumbers and some friends to The Shard for his prize. In truth it was a unique opportunity for Pippa to ‘view’ what was ahead of her a few days later with the London Marathon, stretching from Greenwich and Canary Wharf to the east, then Bermondsey, Tower Bridge, and on to the finish near Buckingham Palace. It did look daunting! Down at ground level, she ran the course in 3hr 53min, raising more than £2,300 for the Royal Marsden Cancer Charity.